Loftus Road midfielder hopes to complete permanent switch to the Stade Velodrome. QPR midfielder Joey Barton has claimed that an agreement is in place that will see the former Newcastle United man join the French Ligue 1 side on a permanent basis according to the Daily Mail. The Stade Velodrome side are said to be in talks with doomed QPR about a proposed transfer and Barton is said to be ready to take a pay cut to secure the move after a solid season long loan spell. ‘For the record, QPR was over 4 me way before the Man City incident. Those stories are for another time. I wish QPR all the best 4 the future I really hope they stay up. I have all season. 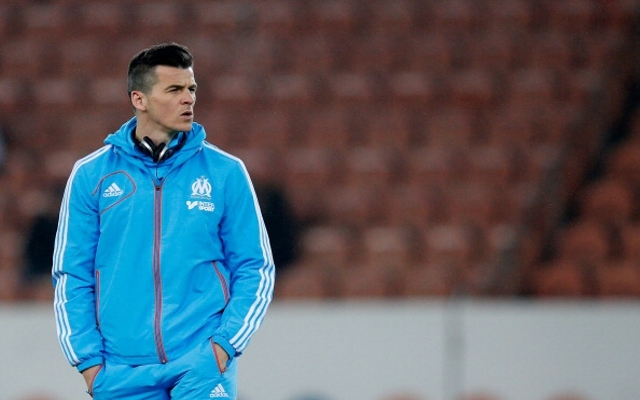 Barton missed the opening portion of the season due to the transferring of his 12 match Premier League ban to the French top tier, however he has since been a regular in Elie Baup’s side, racking up 23 starts in all competitions and helping his side to a healthy second placed spot in the table behind runaway leaders PSG.